Whether it’s a Florida gator or manatee you’re looking for – it’s likely we have a photo. Our state’s diverse ecosystems are the home to over 700 different invertebrates! Because Florida has some pretty amazing animals, conservation is an important part of our state. 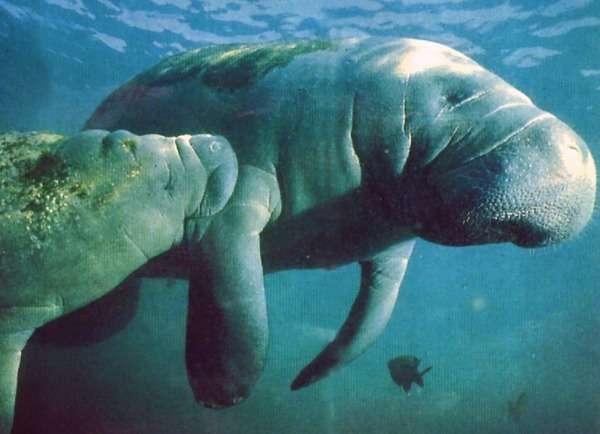 Here you also can learn about some of the conservation efforts from the Florida Manatees to the Florida Panthers.